KitchenGadgetFreak.com | The source for all your kitchen geek and gift ideas. 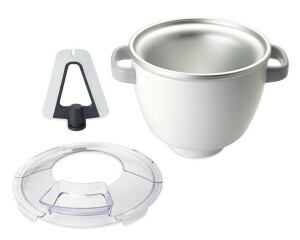 Turn your Breville stand mixer into an ice cream maker with this thermal bowl and paddle attachment. You can whip up a batch of ice cream, frozen yogurt, gelato or other frozen favorite in just 20 minutes. 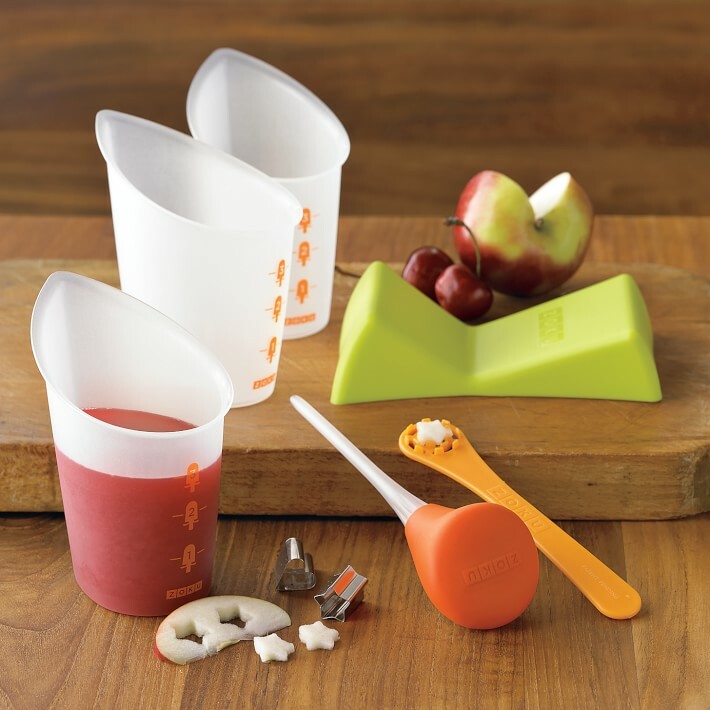 Simply pre-freeze the bowl, add your ingredients, and let the scraper paddle and mixer do all the churning. Prepares ice cream, gelato or frozen yogurt in as little as 20 minutes. For use with the Breville Scraper Mixer Pro Stand Mixer, model #BEM800XL. Take your Zoku Quick Pops™ to new levels of creativity, flavor and fun with our accessory kit. These tools make it easy to create layered colors, decorative designs and cream-filled classics. Three pour cups simplify making layered pops. Unique cup design has easy-to-read measurements and a drip-minimizing spout. 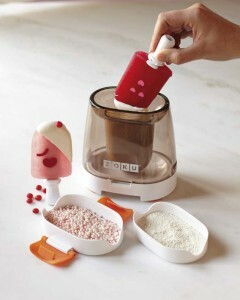 Siphon extracts liquid from the center of partially frozen pops, making room for creamy fillings. Quickly and completely emulsifies dressings and flavored oils. Corkscrew-shaped stir stick blends automatically. Close the leakproof lid to store, open the lid to pour out contents. Great for storage or for transport to picnics. Discover the simplest way to portion grape tomatoes or grapes into perfect quarters—no knife or cutting board required. 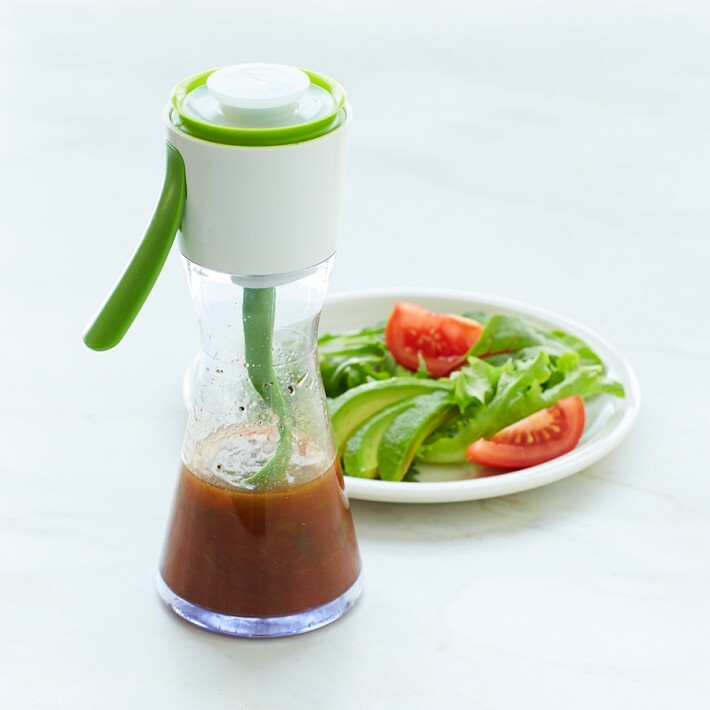 Ideal for busy cooks, this handheld tool is just what you need to prep small fruits for salsas, salads, garnishes and lots more. 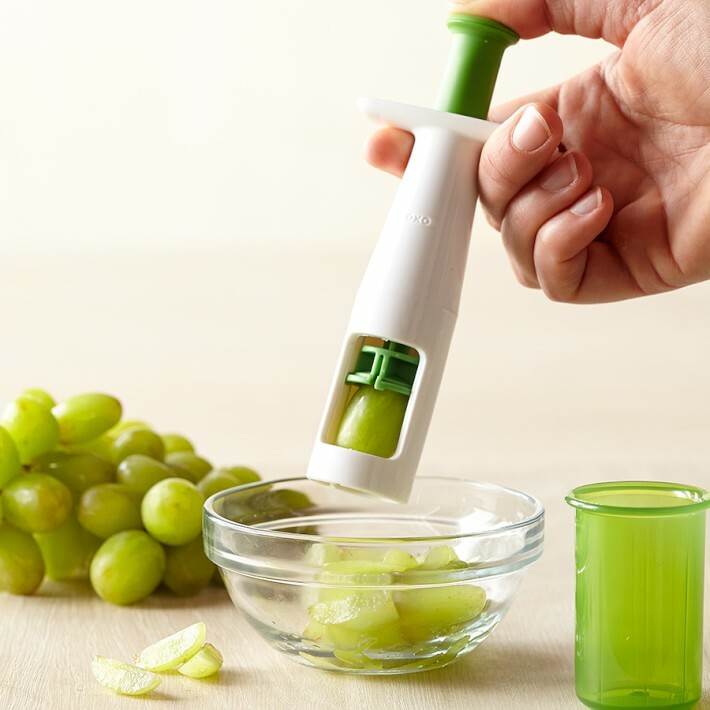 Just load the chamber and press the plunger to slice the fruit directly into your work bowl. Convenient handheld tool is perfect for quartering everything from grape tomatoes and grapes to pitted olives. 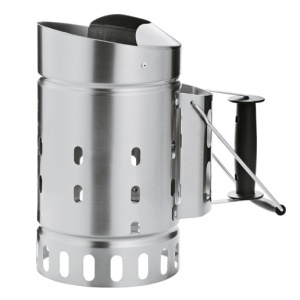 Just load the chamber and press the plunger to push the razor-sharp, serrated stainless-steel blades through the fruit. 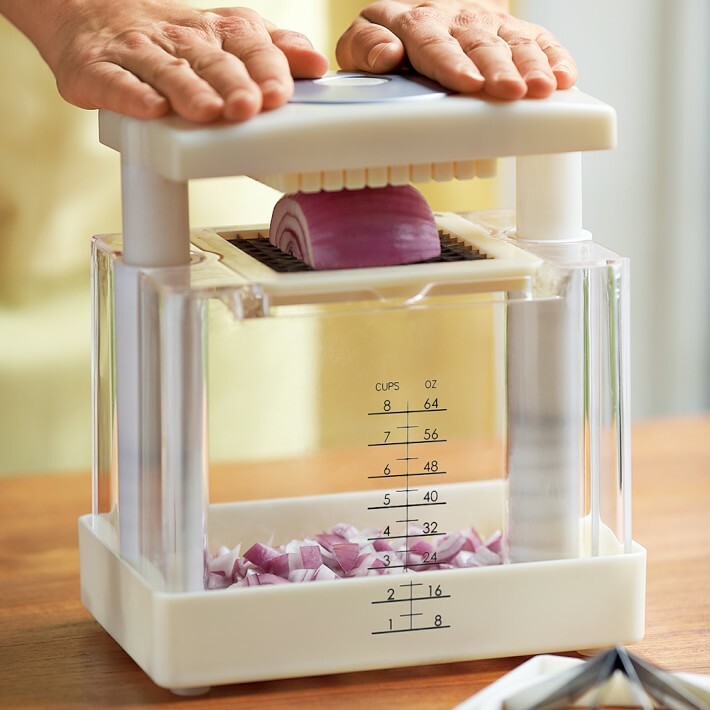 Instead of enlisting an army of specialized knives for slicing, dicing, wedging and coring fruits and vegetables, use this one easy-to-operate tool. Mix and match its three pushers and four interchangeable blades to prep everything from apples to carrots to onions. 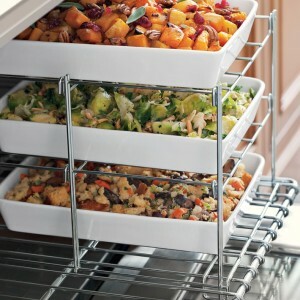 Versatile tool includes three pushers and four interchangeable stainless-steel blades to prep all types of fresh produce. Precision stainless-steel blades interchange with ease. 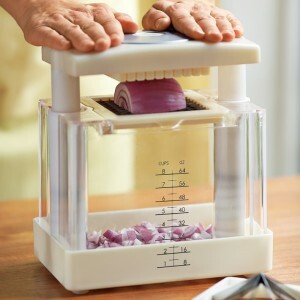 A push of the spring-loaded lid cuts a whole fruit or vegetable and deposits its slices into the removable closed container. Sleek and stackable, these salt and pepper shakers have a petite footprint that saves space on the table or above the stove. Crafted of durable, corrosion-resistant stainless steel, they have a brushed finish that minimizes fingerprints. Recessed polypropylene stoppers keep seasonings neatly inside. 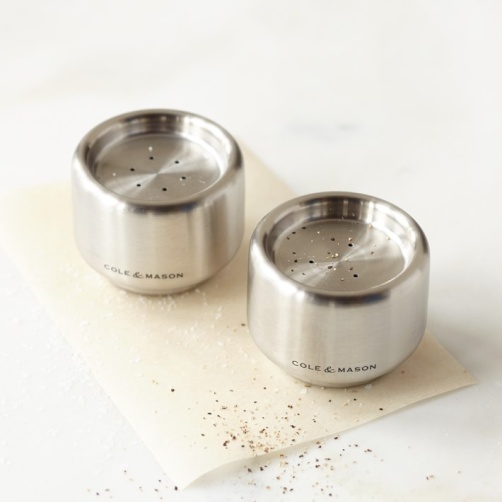 Salt shaker has three holes, pepper has five. 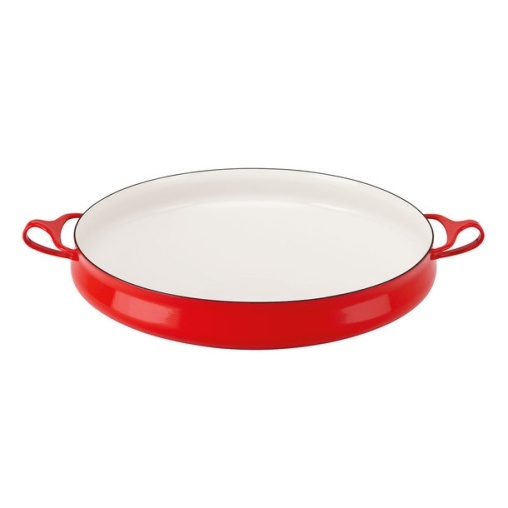 Designed in England by Cole & Mason, a leading maker of fine mills and shakers since 1919.